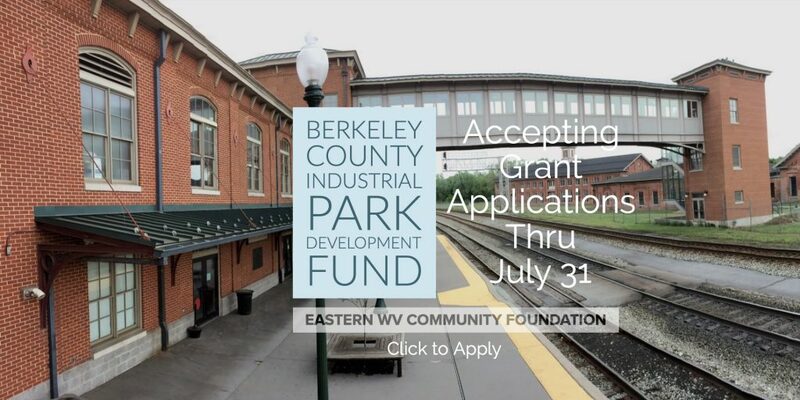 The Community Foundation is accepting Berkeley County Industrial Park Development Fund grant applications through July 31. Click Here for grant details. The Berkeley County Industrial Park Development Fund, which was established in 2009, has awarded grants totaling $89,717 to Hospice of the Panhandle, Shepherd University Martinsburg Center, Blue Ridge Community & Technical College, Panhandle Home Health, and James Rumsey Technical Institute. Additionally, the Fund advisors established the Dr. Theodore K. Oates Nursing Scholarship which awards $5,000 annually to nursing students who are attending Shepherd University, Blue Ridge CTC, or James Rumsey Technical Institute. In 2016, the Berkeley County Industrial Park Development Fund established a $25,000 matching funds challenge to establish the Community Foundation’s Eastern Panhandle Mini-Grants to Teachers Fund which, with additional contributions, has grown to more than $84,000.